Hello Hello! My name is Norman or Norm for short. 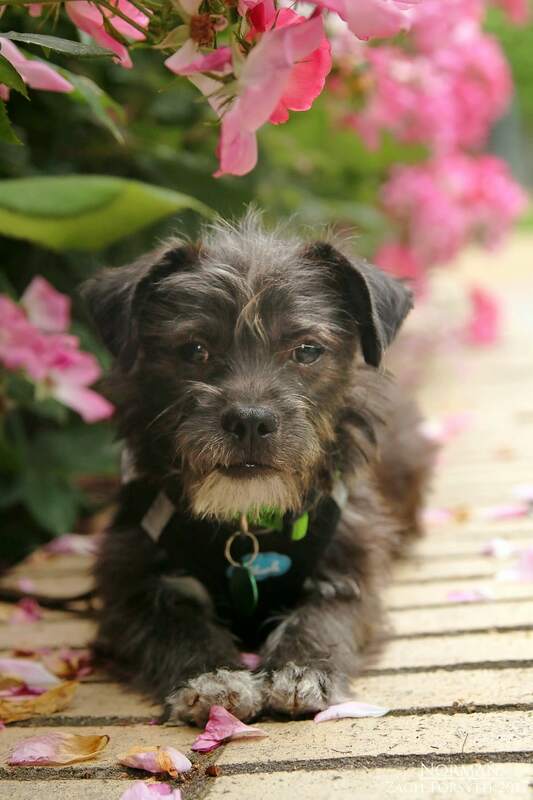 I am a super scruffy and totally adorable 5 month old terrier mix! Being a young lad, I am full of energy and ready to go go go! Whether it’s some fetch in the yard or taking a walk around the neighborhood, I am a confident guy who is ready to explore and most importantly-have some fun! Being very food motivated, not only am I a quick learner but I am also super fun to train! PUPPY CLASSES ARE MANDATORY FOR MY ADOPTION. I especially love romping around with my doggy pals here at Pixie and would enjoy having another pup around. Even those kitties too! I am quite hilarious and always entertaining with my “big dog” personality. I do enjoy my space sometimes and I would just rather keep to myself for a few minutes. But don’t fret! Because I will be back at your side ready to party once more! Because I have a tendency to sing, I need to be in an owned home with kids over 14. 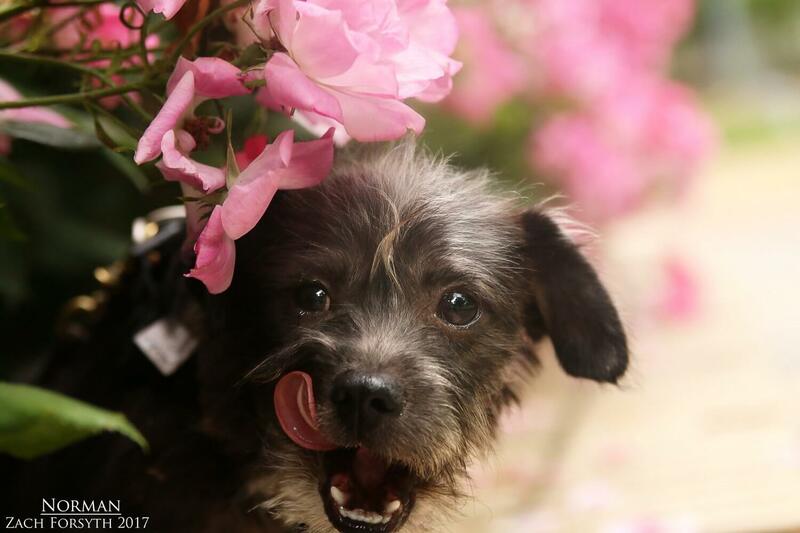 Overall, I am a spunky guy whose antics are sure to keep you entertained. So turn that frown upside down and fill out an application today, so we can set up a meet! I come to you neutered, vaccinated, and micro-chipped with an adoption fee of $300.